There are plenty of full-size SUVs with room enough to haul a small army of people and their cargo, but not everyone wants something quite so big. And even if you want the benefits of an SUV in a smaller package, you still may be looking for a roomy interior to keep everyone comfortable. 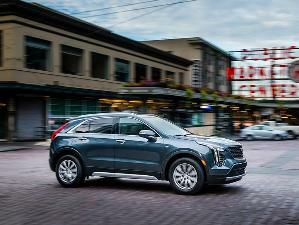 Smaller SUVs are easier to navigate through city streets and come with a smaller price tag that is gentler on the budget. Here are 10 of the roomiest small SUVs you can buy that feature plenty of headroom and legroom so everyone can enjoy the ride. 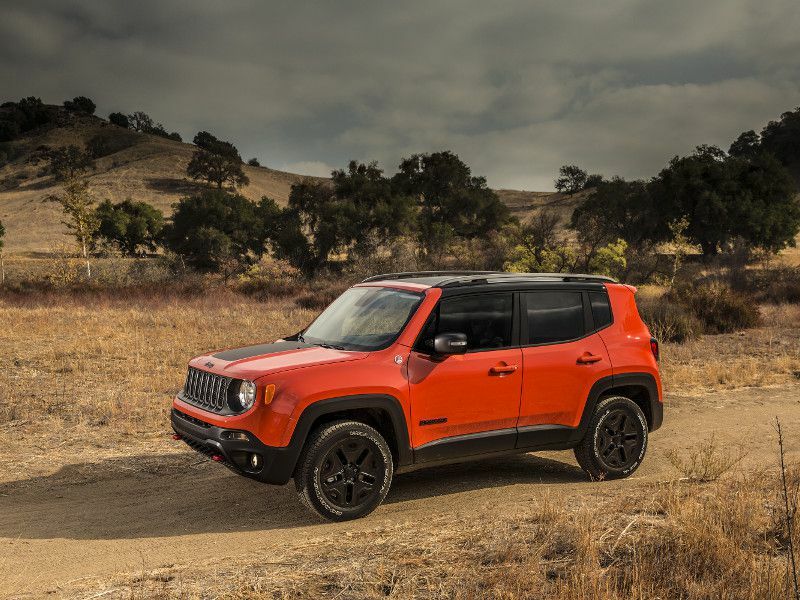 The 2019 Jeep Renegade has the flexibility to handle people and cargo along with the capability to venture off-road. There are two 4x4 systems available, both of which include the Jeep Selec-Terrain system with Auto, Snow, Sand, and Mud modes. The most rugged of the lot is the Trailhawk, which adds a Rock mode. It has 8.7 inches of ground clearance, skid plates, tow hooks, 2,000 pounds of towing capacity, and the ability to ford up to 19 inches of water. The Renegade is one of the roomiest small SUVs available, with 41.1 inches of headroom and 41.2 inches of legroom up front, and 40.5 inches of headroom and 35.1 inches of legroom for rear passengers. Pricing starts at $18,750. 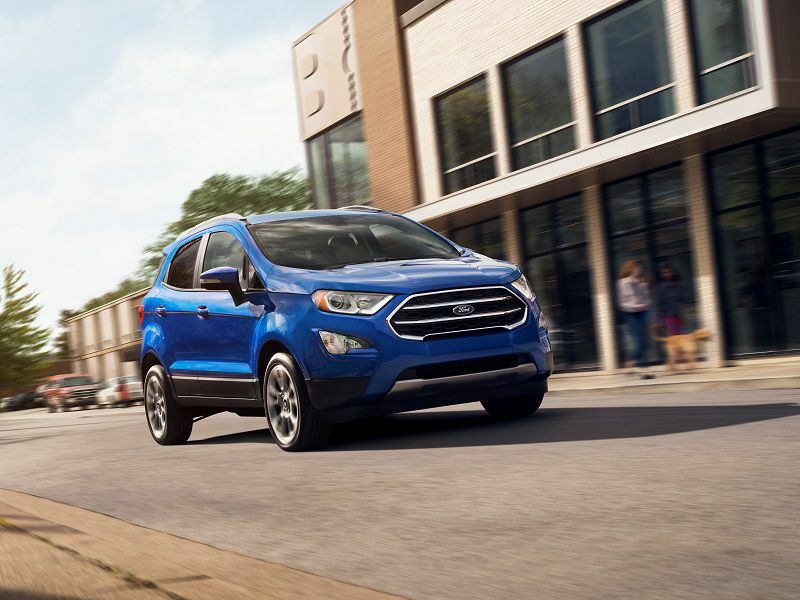 The 2019 Ford EcoSport has a small footprint that makes it easy to manage in urban environments where streets are narrow and parking is a challenge, but it still has a roomy interior. There’s 39.6 inches of headroom and 42.9 inches of legroom up front, with 37.5 inches of headroom and 36.7 inches of legroom for rear passengers. It’s available in three trims, with two engines and your choice of either front-wheel or four-wheel drive for handling rough road conditions. Standard infotainment for the EcoSport features SYNC with a 4.2-inch screen, two charging USB ports, and a 6-speaker audio system. Starting price for the 2019 Ford EcoSport is $19,995. The 2019 Mitsubishi Outlander Sport is a roomy small SUV available in four trims. While front-wheel drive is standard, all-wheel drive is available across the lineup. The Outlander Sport offers 39.4 inches of headroom and 41.6 inches of legroom up front, with 37.9 inches of headroom and 36.3 inches of legroom in back. One of the strengths of the Outlander Sport is pricing. The base 2.0ES comes in at $20,945 with a standard 7-inch infotainment touchscreen, automatic climate control, and Bluetooth wireless connectivity. At the top of the lineup is the 2.4GT, which gets a more powerful engine, Apple CarPlay, Android Auto, and all-wheel drive, priced at only $26,545. 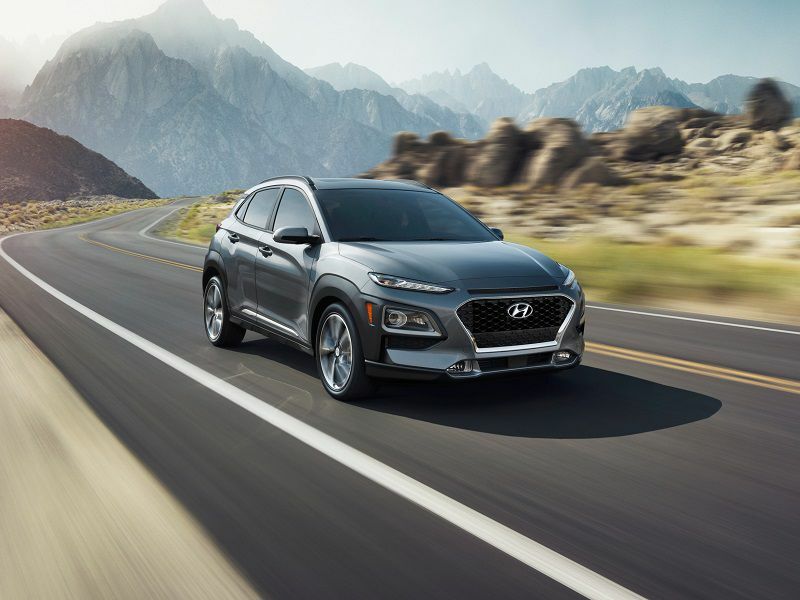 The 2019 Hyundai Kona was all-new last year, adding a smaller SUV to the Hyundai lineup. It’s available in four trims, each with optional all-wheel drive. There’s 39.6 inches of headroom and 41.5 inches of legroom up front, with 37.8 inches of headroom and 34.6 inches of legroom in back. The Kona offers impressive standard safety features even on the base trim, including forward collision avoidance assist, lane keep assist, and driver attention warning. 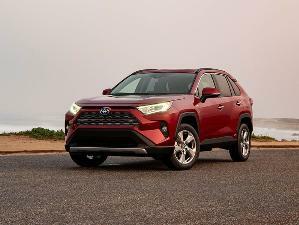 A choice of two engines includes a peppy 1.6-liter turbocharged 4-cylinder with 175 hp and 195 lb-ft of torque that makes this small SUV fun. Pricing ranges from $19,990 to $28,900. 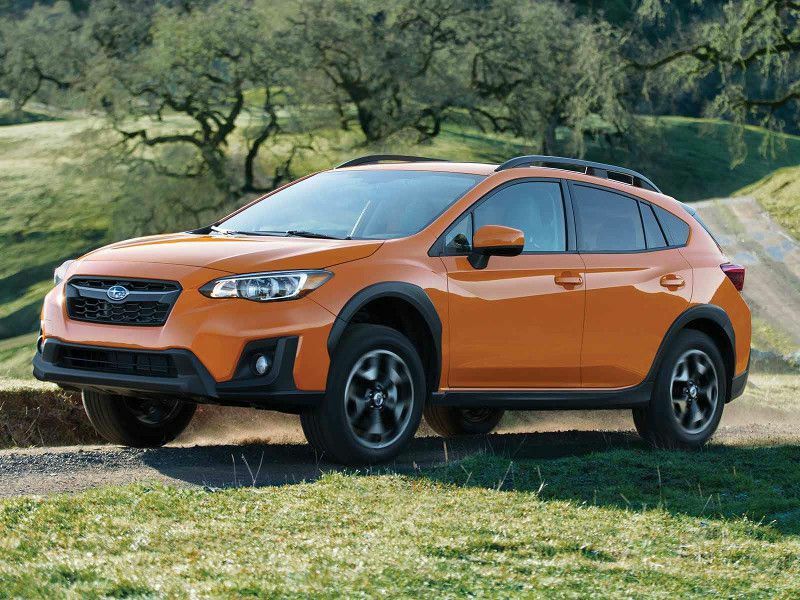 The 2019 Subaru Crosstrek is a rugged choice for small SUV shoppers and comes standard with all-wheel drive. 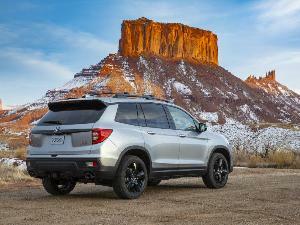 It has 8.7 inches of ground clearance to handle off-road adventures and plenty of room for passengers. There’s 39.8 inches of headroom and 43.1 inches of legroom for front passengers, with 38.0 inches of headroom and 36.5 inches of legroom for rear passengers. The Crosstrek comes with a standard 6.5-inch infotainment screen with Apple CarPlay and Android Auto, and a solid suite of safety features. New this year is available EyeSight Driver Assist Technology with pre-collision braking and throttle management, adaptive cruise control, lane departure and sway warning, and lane keep assist. Pricing ranges from $21,895 to $27,195. 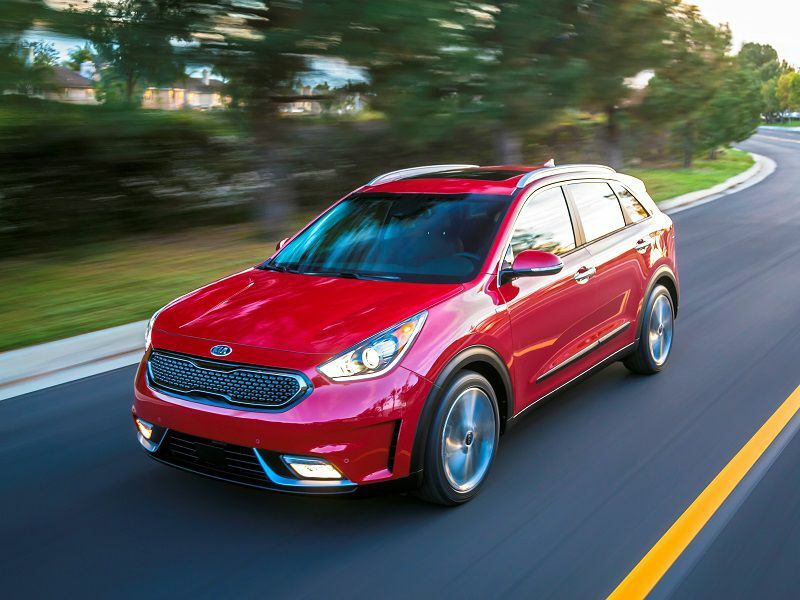 The 2019 Kia Niro is a small hybrid SUV that offers fantastic fuel economy along with a roomy interior. There’s 40.1 inches of headroom and 41.7 inches of legroom up front, with 39.1 inches of headroom and 37.4 inches of legroom in back. The five-trim range starts with the Niro FE at $23,490, and tops out with the Touring at $32,250. It’s priced higher than some competitors, but you’ll save in the long run with its exceptional fuel economy. Numbers vary slightly between trims, with the FE posting the strongest results. It gets an EPA-estimated 52 mpg in the city, 49 mpg on the highway, and 50 mpg combined. 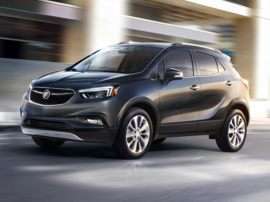 The 2019 Buick Encore is an upscale choice that keeps pricing affordable. The base Encore is $23,200 with a 6-way power driver’s seat, 4G LTE Wi-Fi hotspot, leather-wrapped steering wheel, and active noise cancellation. The top Essence trim with all-wheel drive is $31,795, and adds a 6-way power passenger seat, dual-zone automatic climate control, heated front seats, and heated steering wheel. The Encore also offers a roomy interior. There’s 39.6 inches of headroom and 40.8 inches of legroom up front, with 38.8 inches of headroom and 35.7 inches of legroom in back. Those who want a small, roomy SUV with a touch of luxury will find it in the Encore. The 2019 Mazda CX-3 proves small suvs can be fun to drive. 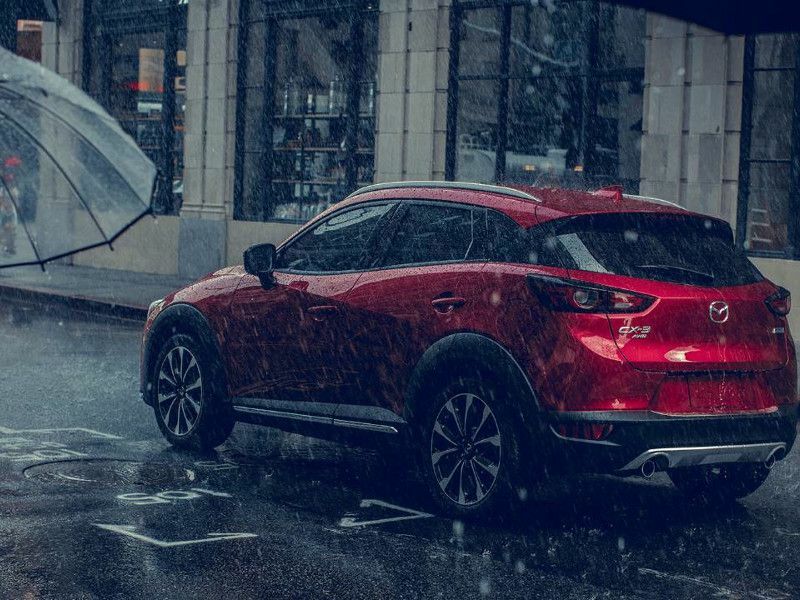 Mazda is known for building vehicles that driving enthusiasts enjoy, and the CX-3 upholds that legacy with a responsive 2.0-liter 4-cylinder engine with 148 hp and 146 lb-ft of torque paired to a 6-speed automatic transmission. There’s also a manual-shift mode and sport mode. Standard features for the three-trim lineup include a 7-inch infotainment touchscreen, blind spot monitor, and rear cross traffic alert. Front passengers have 38.4 inches of headroom with 41.7 inches of legroom, while rear passengers get 37.2 inches of headroom and 35.0 inches of legroom. Pricing ranges from $20,390 to $27,145. 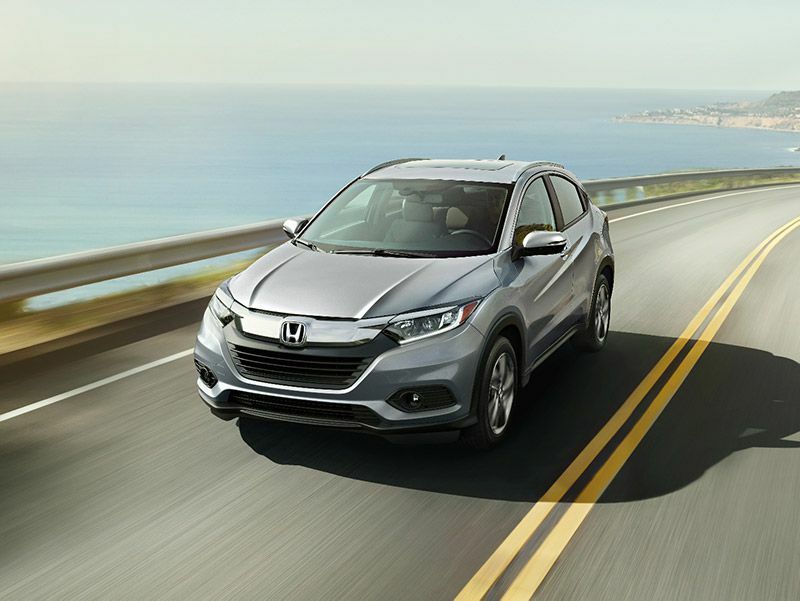 The 2019 Honda HR-V is available in five trims, so there’s a version of this small SUV that’s just right for everyone. All-wheel drive is available across the lineup and standard on the top trim. 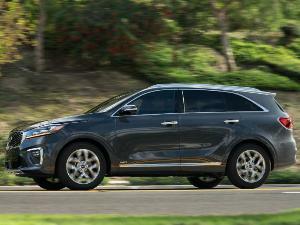 Pricing starts at $20,520 for the LX with front-wheel drive, and tops out at $28,540 for the Touring. The HR-V offers 39.5 inches of headroom and 41.2 inches of legroom up front, with 38.3 inches of headroom and 39.3 inches of legroom for rear passengers. That’s the most rear legroom of any small crossover on our list, beating its closest competitor by nearly two inches. 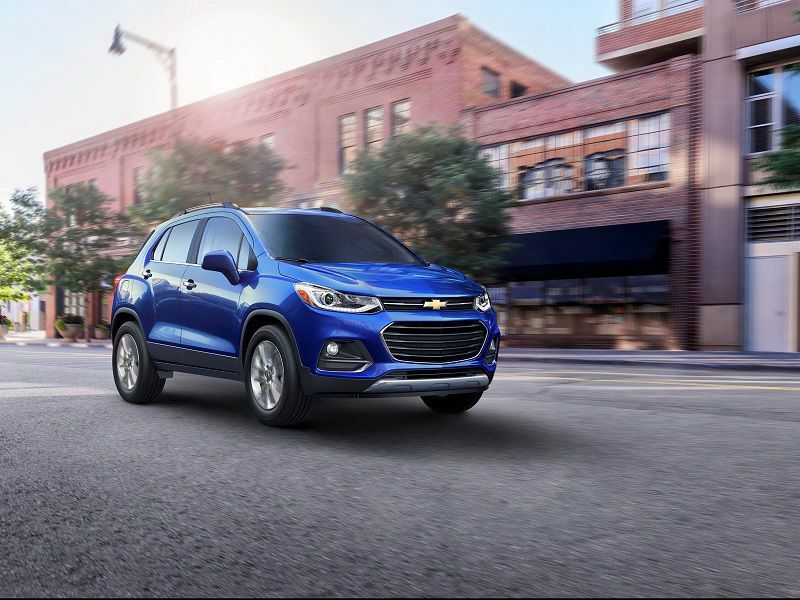 The 2019 Chevrolet Trax is available in three trims with a choice of front-wheel or all-wheel drive. It’s a roomy choice with 39.6 inches of headroom and 38.8 inches of legroom up front, and 40.8 inches of headroom and 35.7 inches of legroom for rear passengers. 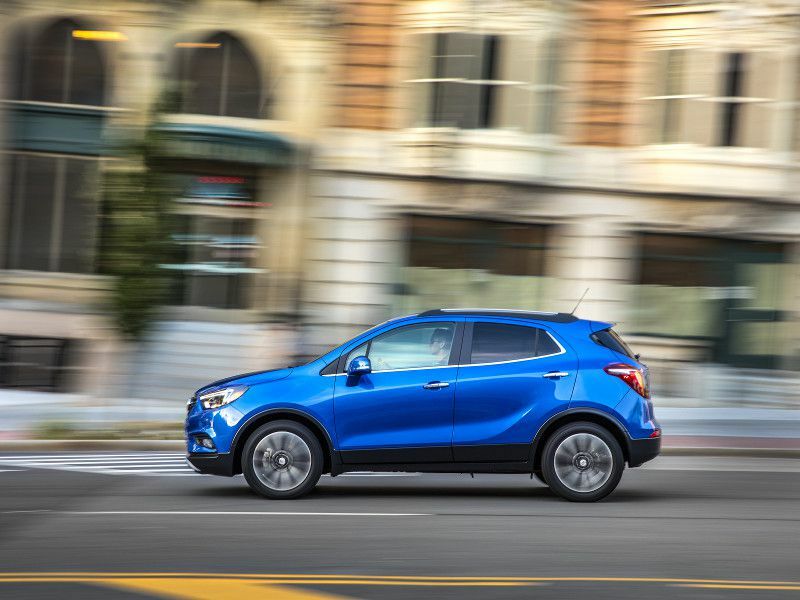 The Trax comes with a standard 7-inch infotainment touchscreen, even on the base trim, along with Apple CarPlay and Android Auto. While the base trim is priced at an affordable $22,295, the Premier with all-wheel drive is $30,095. However, the top trim loads up on the features for that price, with a power sunroof, leatherette seats, and a 6-way power driver’s seat as standard.